At 13 years old Manu joined an amateur circus school, however by the time he turned 15 he had decided that the road to becoming a professional clown was not for him. He started as an apprentice in his father’s restaurant and quickly progressed to a fine dining restaurant to finish his apprenticeship. But soon thereafter the travel bug bit Manu and he packed his knives and headed for London. It was there, working in the top French restaurants in the UK, that Manu really began to understand and love the career he had chosen. 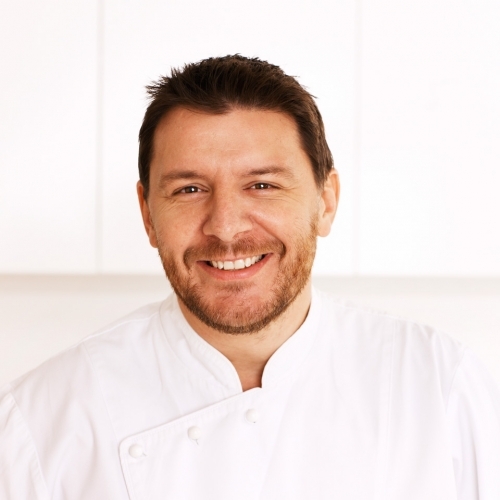 In 1999 Manu flew to Australia and it was in Sydney that his career started to move at a lightning pace — opening Sydney Morning Herald Chef’s Hat winning kitchens across the city, and eventually his own restaurants in Sydney and Melbourne. 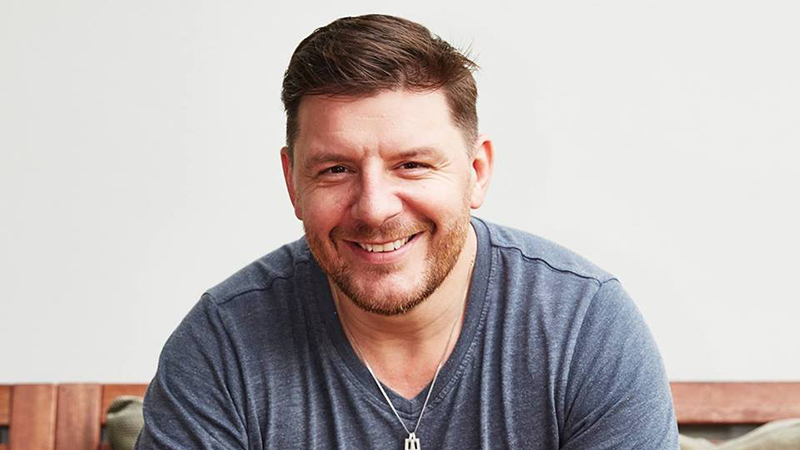 Manu Feildel is one of the most popular personalities on Australian television as co-host of the long-running Channel7 series My Kitchen Rules. 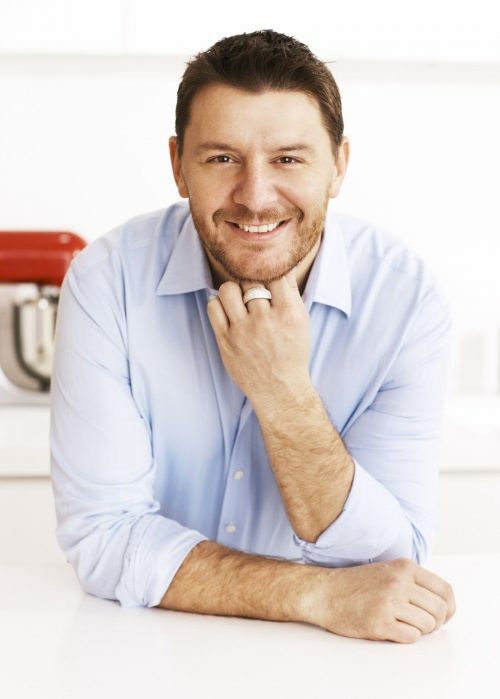 MKR debuted in 2010 and the seventh series went to air on Channel7 in February 2016. The show has been nominated for several AACTA and Logie awards, winning Most Popular Reality Program in 2014. 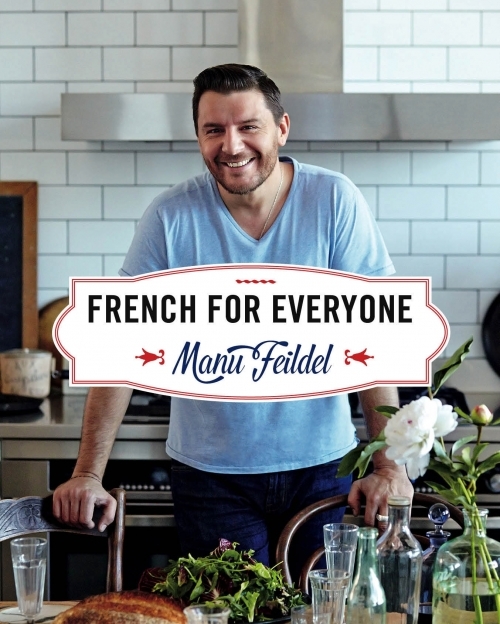 Beyond MKR, Manu has been a feature on Australian television for over a decade, including appearances on Channel Ten’s Ready Steady Cook, The Circle, Sunrise, Channel7’s Morning Show, and 9am with David & Kim. He also co-hosted the series Boys Weekend, and in 2011 won the 11th series of Dancing with the Stars — proving he still loves the stage! Starting in 2013 Manu took viewers around his home country in My France. Then in 2016 Manu’s long-held dream to follow the route of Jules Verne’s novel Around the World in 80 Days as a gastronomic world tour was realised in Around the world with Manu, a six episode series airing in October and November on channel 7TWO.